Evetta Petty is a graduate of New York’s Fashion institute of Technology with a degree in Textiles and Fashion Marketing. 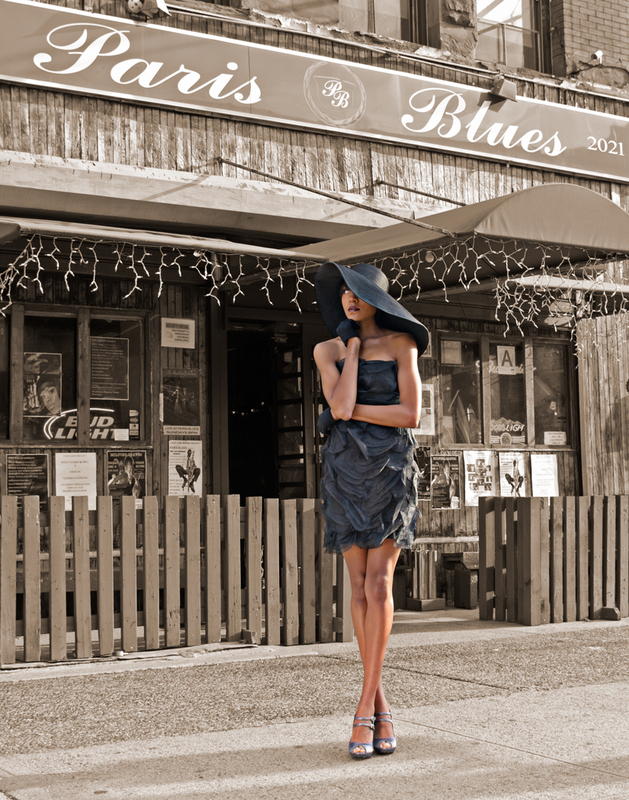 For over 20 years, Evetta has designed hats in her uptown New York studio, Harlem’s Heaven Hat Shop. Her hats have captured worldwide attention and have been worn to the Kentucky Derby and Royal Ascot in England. Evetta is proud to have been chosen as an emerging entrepreneur by The President William Jefferson Clinton Foundation. 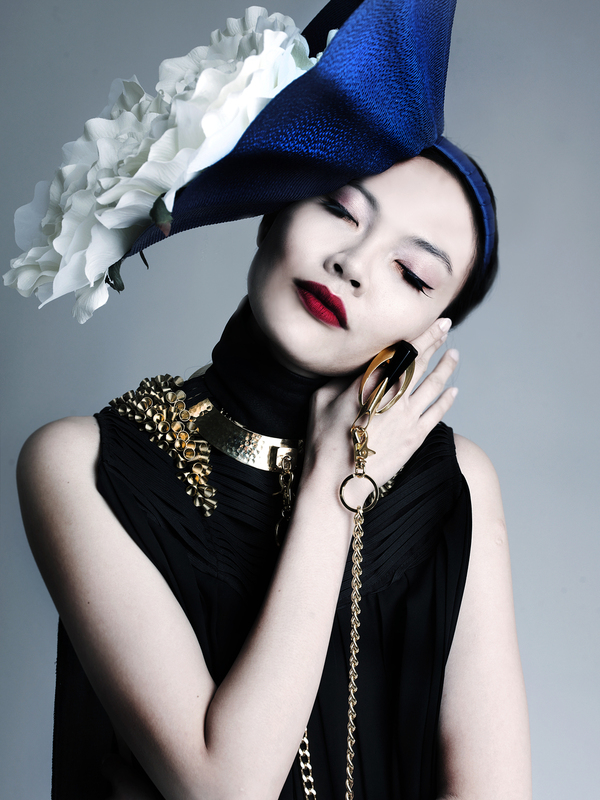 Evetta designs an extensive line of hats and accessories. She travels the world to cities like Tokyo, Rome, Hong Kong, and New Delhi, looking for unusual textiles to create a more global head wear experience. Her hats have been worn by many celebrities such as Patti LaBelle and Star Jones, and featured on TV shows like Anderson Cooper Live and The View. She has created hats for movies, fashion magazine covers, and editorials such as Essence, Jet, Italian Vogue.it, Mujer Unica, Vibe, Fashion Affair, and The New York Times. Harlem’s Heaven Hats are a part of the art exhibits, “ASHE TO AMEN” and also “THE GLOBAL AFRICA PROJECT”. She is known for her big and bold hat pins and her hats have humor, whimsy, rhythm, and fantasy. Her hats can be found in her New York store and on her website.